Big Idea: God restores the city through ordinary people willing to do whatever it takes. 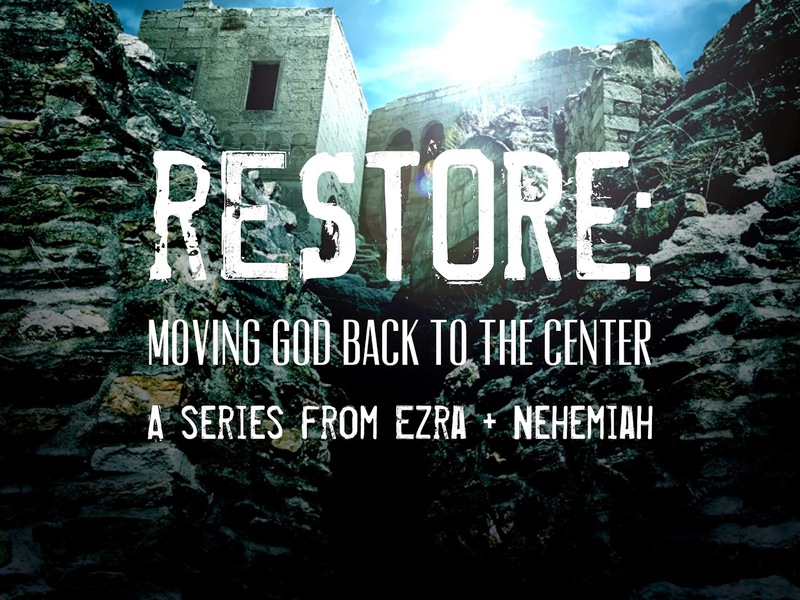 From: "Restore: Moving God Back To The Center - A Series from Ezra & Nehemiah"
We pray conveniently when we need to pray desperately. 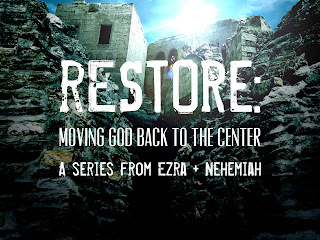 If we are going to see God restore the city, God will do the work. Prayer as a first response sets the direction for everything else that follows. As we pray desperately, we need to plan expectantly. Our goals need to be big enough to motivate us to change our actions. As we pray desperately, we need to act intentionally. It takes more than prayer and more than plans. We must act intentionally in what God calls us to do.